Lumberjacks Are Also Ninjas | Better Than T.V. 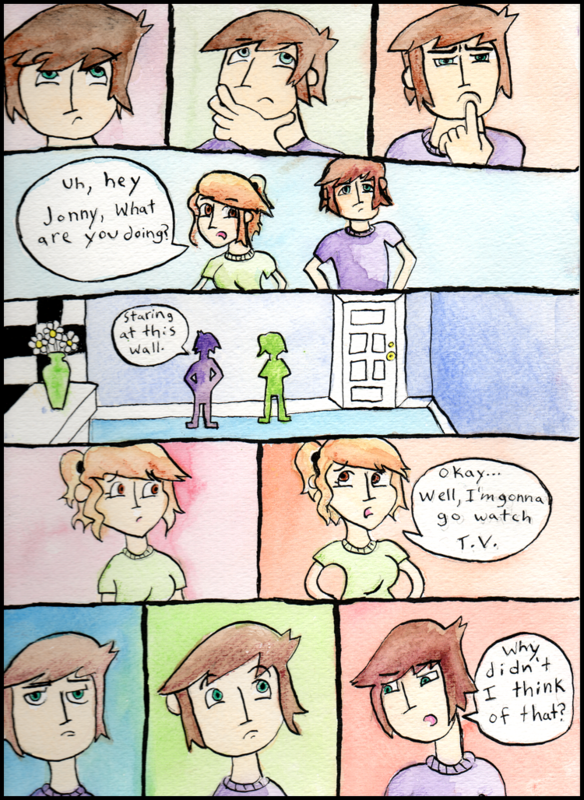 A comic with a philosophical crab, neurotic octopus, and (mostly) normal people. Haha, I hear ya - it's because of TV..